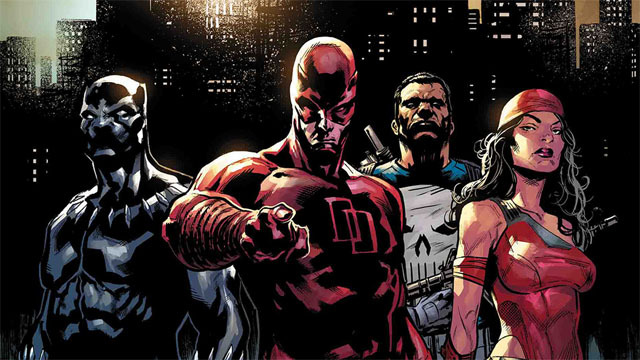 Twenty years ago, Joe Quesada and Jimmy Palmiotti’s Marvel Knights imprint revitalized Daredevil, Black Panther, the Punisher, and other underutilized characters. 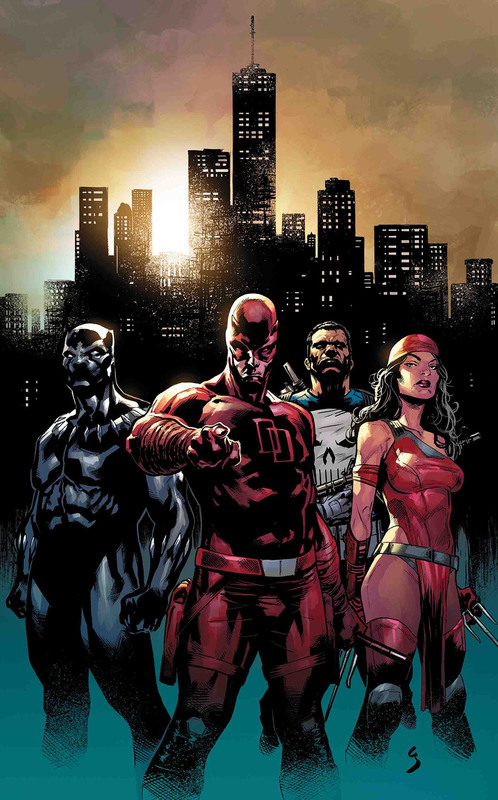 To celebrate the 20th anniversary of Marvel Knights, writer Donny Cates became the showrunner of a six-issue series. In this story, Matt Murdock, Frank Castle, Elektra Natchios, and Bruce Banner were seemingly ordinary people. None of the four remembered being superheroes. And all of the other heroes were forgotten as well. Slowly but surely, Frank, Bruce, and Matt have remembered their true selves: the Punisher, Hulk, and Daredevil. Elektra was less eager to embrace her lifetime of violence, but she agreed to help them restore the world. However, T’Challa has emerged with memories of his life as the Black Panther. Unfortunately, T’Challa is also convinced that Frank and his companions are the ones who made the world forget its heroes. And T’Challa is prepared to fight them to reclaim the life and the world he once had. But perhaps the most unsettling question is this: what if he’s right? Cates is joined by artist Kim Jacinto for the finale, which you can see in Superhero Hype’s exclusive preview for Marvel Knights 20th #6. Were these heroes responsible for creating this world where only the villains hold the power? Additionally, we see the aftermath of a battle between the Kingpin and one of Doctor Doom’s Doombots. But it’s highly unlikely that Wilson Fisk’s next move will help anyone but himself, even if the entire planet is at stake. You can read the full exclusive preview in our gallery below. Marvel Knights 20th #6 will be released on Wednesday, January 30. What did you think about the preview? Let us know in the comment section below!